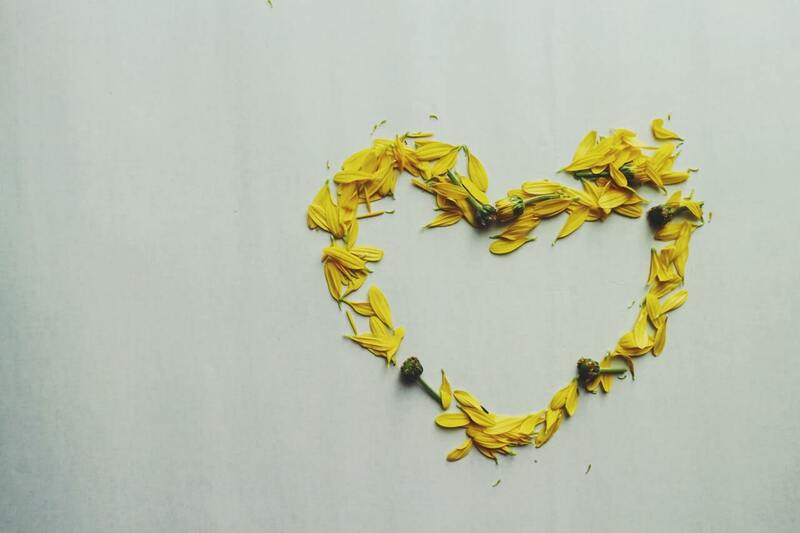 Traditionally, marketers have put the majority of their emphasis on new customer acquisition. However, while expanding one’s consumer base is important, cultivating customer loyalty should not be overlooked. After all, 65% of a business’ profits comes from existing customers, and as much as 80% of that comes from the top 20% of consumers that are loyal to that business. Meanwhile, the sheer number of rewards programs has allowed shoppers to simply expect rewards for loyalty. 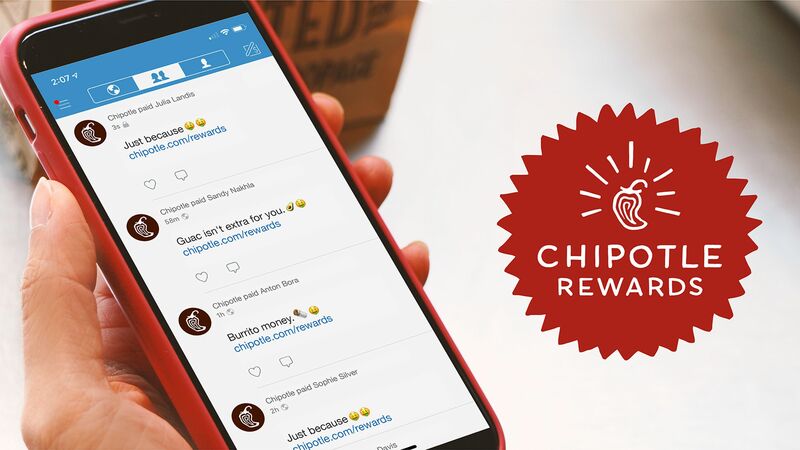 The current challenge for brands and retailers is to distinguish their loyalty programs from that of their competitors while also promoting customer retention. Fortunately, the digital age has given rise to plenty of tactics that can help companies design powerful customer retention and loyalty programs. Here are six tips to follow for loyalty success. Only 27% of customers believe that brands understand their needs and provide them with relevant offers. Receiving random or irrelevant advertisements can quickly disillusion a customer and may even lead the customer to move away from a brand. 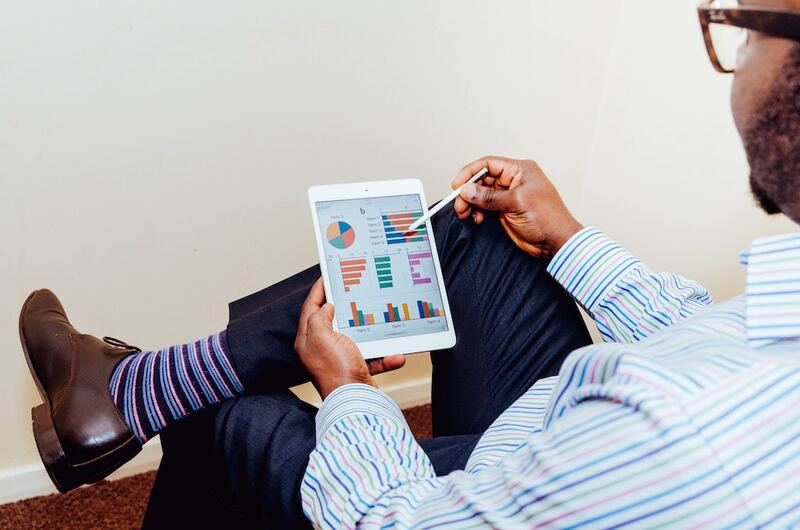 To better understand the needs of your customers, it is important to tap into consumer data. Most loyalty programs already allow companies to collect consumer information. The key is using the data on hand to create targeted loyalty campaigns that are relatable to your customers. For instance, if you are a national sports store, you can target your loyal customer base in the northern U.S. for a special promotion on winter sports items. The key is to target the consumers that will actually have a need for winter sports gear. You can also use your data to reach out to customers that haven’t made a recent purchase. You can make the experience more personalized by telling those customers how much you miss them and offering them a special deal to return and make purchases. With most brands and retailers offering loyalty rewards, it is important to differentiate your program from that of your competitors. Fortunately, there are several ways to distinguish your company’s loyalty program including tiers, brand-centered rewards and surprise gifts. Brand-Centric Rewards: Make your rewards resonate with your brand voice and values. Surprise Gifts: Offering occasional surprise rewards to your customers will make them feel appreciated and bring them back to your site. Customers will quickly lose interest in a rewards program that makes it too difficult to earn loyalty rewards. For instance, if your company offers rewards on the first $100 dollars spent while a competitor’s loyalty program offers a reward after the first $50 dollars spent, the customer will opt for a faster initial payout. To maintain consumer engagement, make sure that you have some rewards that are easy to earn for new customers. You can also offer a large amount of sign up points for new customers to keep them motivated. 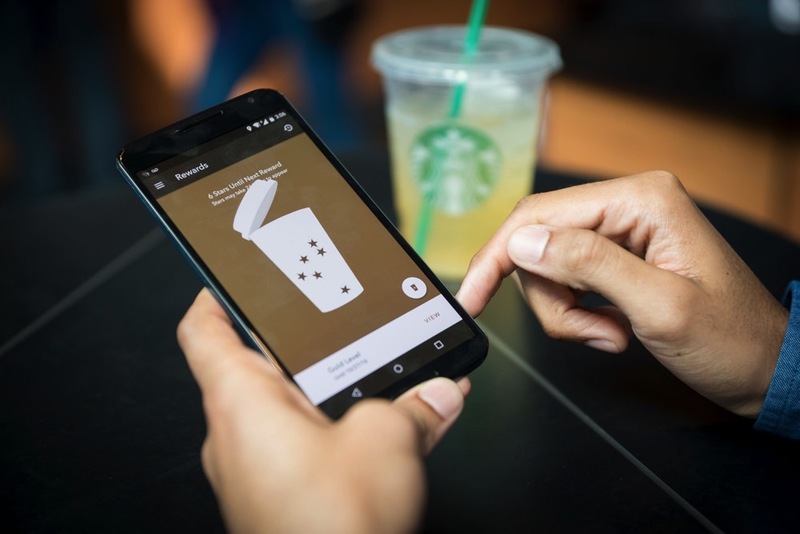 After initial rewards, customers are willing to work a bit harder to attain points, but again it is important to keep rewards reasonably accessible. Your loyalty program should be accessible across a range of devices. 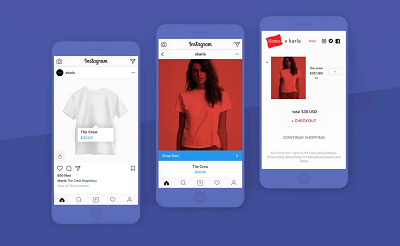 With 62% of millennials shopping on their phone, your customers should be able to access, earn and redeem loyalty points on mobile devices as well as traditional desktops. Keep in mind that certain formats that are designed for desktops will not read correctly on mobile devices. For optimal results, your POS system should allow you to combine your ecommerce platform with your customer service process and social media strategy. While traditional customer retention and loyalty programs are limited to points for purchases, the more modern approach has allowed loyalty programs to increase brand visibility by adding referral opportunities, as well as incentives for review writing and social media participation. 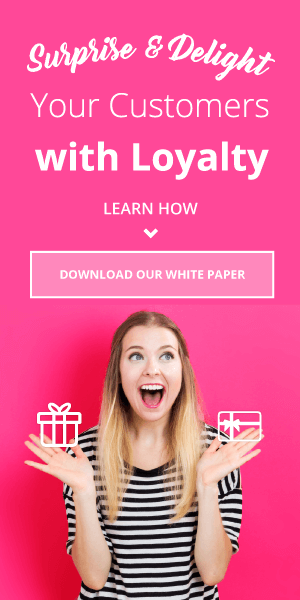 Again, this requires a loyalty marketing platform that will allow your customers to earn points for referrals as well as reviews and social media participation. Points can be allotted for actions such as sharing or commenting on a brand post, responding to a blog article, or even leaving a product review. 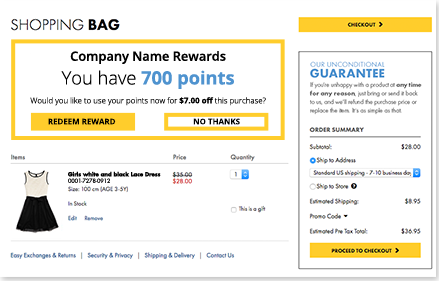 Since there are plenty of loyalty programs available to your consumers, you can help increase customer retention by making your program unique to your brand.